With the indoor season starting now and it still being street football weather for a while, Nike has updated the FootballX indoor shoes. 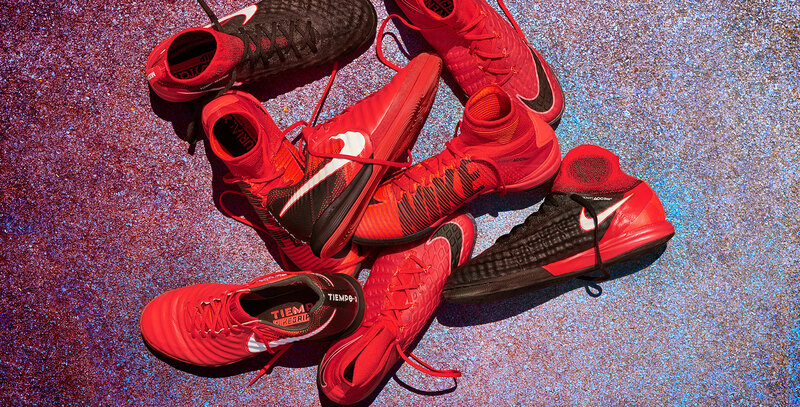 Check out the new MercurialX, MagistaX, HypervenomX and TiempoX in the popular Fire colourway. Winter is almost here! This means that most football players go indoors. Obviously you can't play with your outdoor boots, but don't worry. 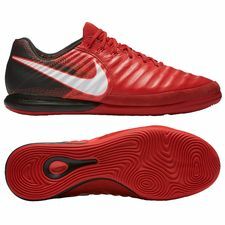 Luckily, you can find the special indoor shoes similar to the outdoor boots. And this is also the case with Nike's newest 'Fire' release. 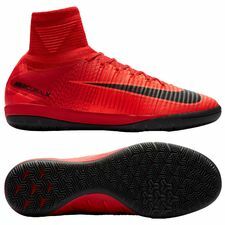 This means that the MercurialX, MagistaX, HypervenomX and TiempoX all feature the same colourway as seen on the Fire Nike boots the pro players are wearing right now. 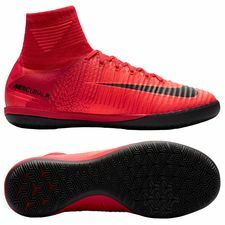 And actually, even people don’t tend to believe us when we tell them, the FootballX shoes do really feature the exact same high-tech capabilities of their football boots. Nike’s commitment to the small-sided game is second to none and still growing every year. Equipped with a Lunarlon sole - that is featured on many of Nike's running shoes - on the MagistaX and TiempoX and the combination between the Phylon midsole and Nike Zoom Air technology on the MercurialX and HypervenomX, the Nike indoor shoes provide a unique mix of effective cushioning and bounce, for the best possible comfort. 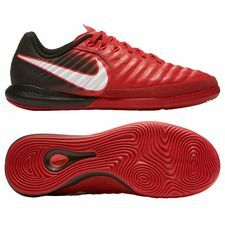 The outsoles are designed for excellent grip on pitch and ball. This gives you the best functional advantages on the indoor surface to #PlayFire while you litterally look fire in the new colourway as well! Get ready to dominate the indoor season, and secure your pair of Nike Fire indoor shoes right here.